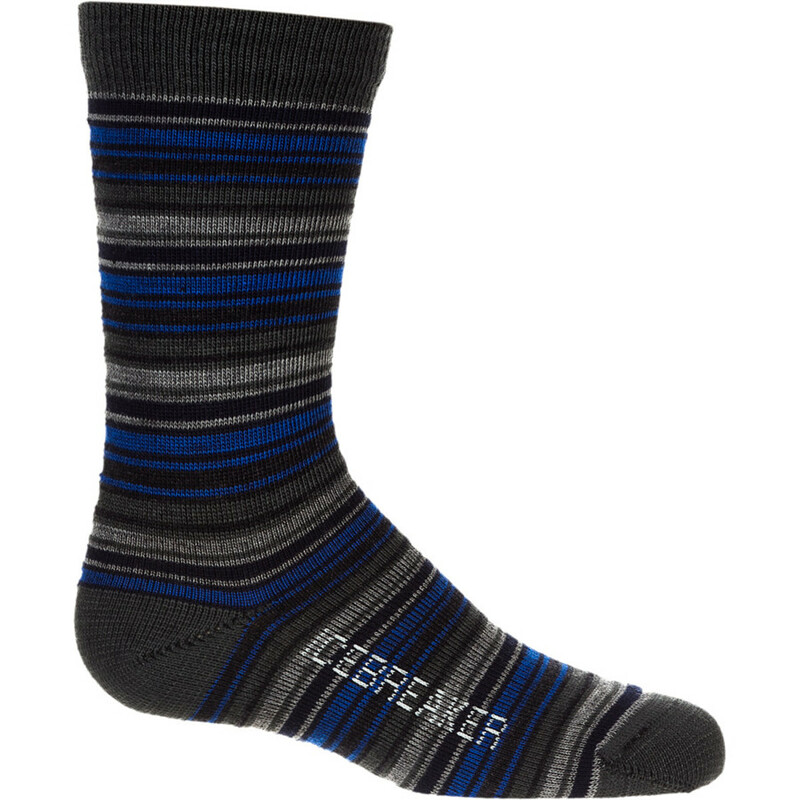 You've instilled the love of the great outdoors in your youngster, so help him or her out by getting socks that last. 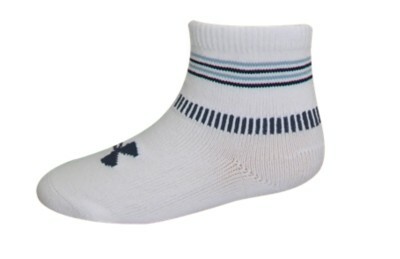 You can't go wrong with the Smartwool Kids' Hiking Ultra Light Crew Sock. A mesh ventilation zone will help keep feet from sweating while your kid runs up and down the trail. Flat-knit toe seams will help keep blisters from forming, and an elasticized arch brace helps keep the sock in place, no matter how much junior runs around. 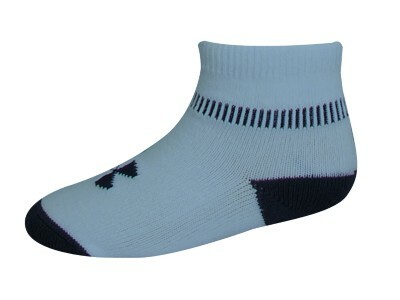 The Smartwool Hiking Ultra Light Crew socks let kids keep their minds on the trail ahead and off what's in their boots. 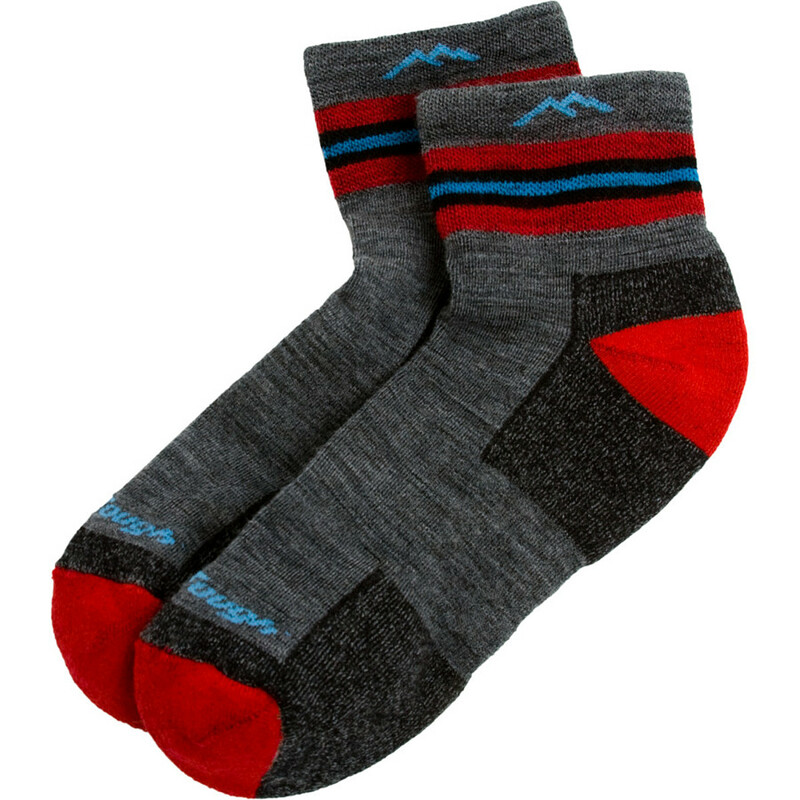 The Smartwool Boys' Hiking Ultra Light Crew is not available from the stores we monitor. It was last seen April 7, 2019	at Backcountry.com.